With the launch this week, of a set of bespoke Darey social media accounts, Africa's King of Soul/R&B Darey has further established his pre-eminence and standing as a true leader of the new school of African entertainers. and Twitter page ( www.twitter.com/Darey). The idea, Darey says, is to establish a global brand that resonates with fans across the world; while making sure that everyone that matters identifies and understands the core elements of the brand. And it's freebies galore for fans and followers who have logged in to see the new pages. "The idea is to engage my friends across all networks and bring everyone closer than ever before. Already, fans can peep exclusive stuff on Youtube and Facebook, download wallpapers and singles, while on Twitter, we're dishing out gifts to our fans and followers. 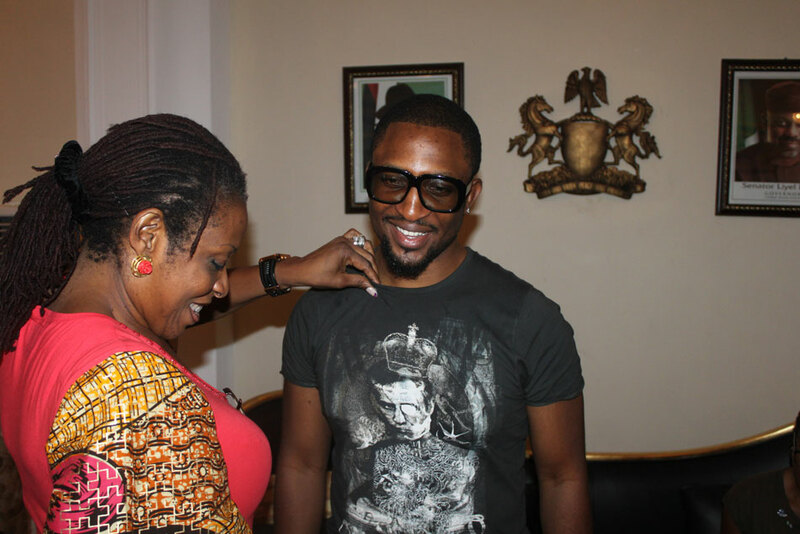 It's just a way of staying in touch and saying thank you..." Says Darey. The singer's Twin album "Double Dare" will be released nationwide next month; while his first UK album, fast nearing completion, will be released later on. Only few weeks back, Darey was appointed honorary Ambassador by the Cross River State Government, after his performance at the annual Calabar festival. 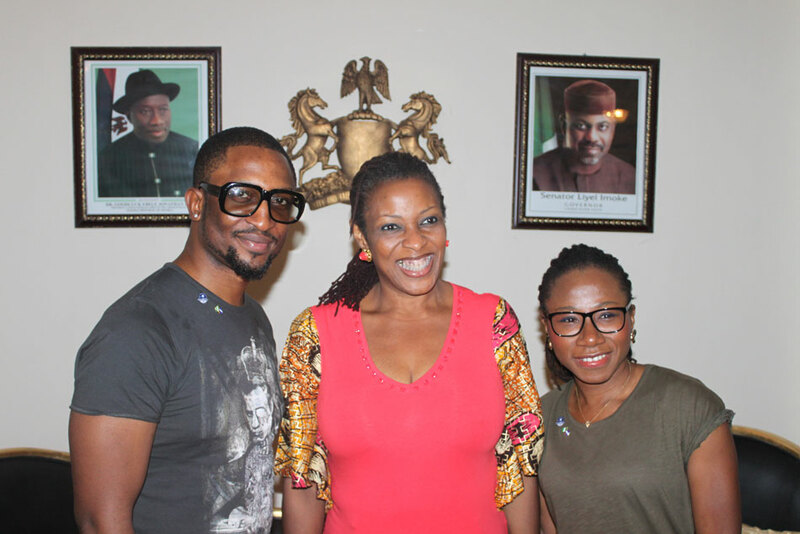 Himself and Asa were the sole 'inductees' during a breakfast meeting at the Government house.